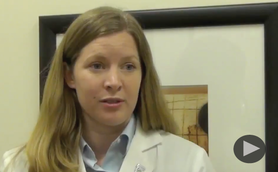 Eve Feinberg, MD and Angela Lawson, PhD discuss egg freezing options. 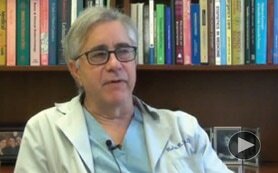 Ralph Kazer, MD, discusses fertility preservation. 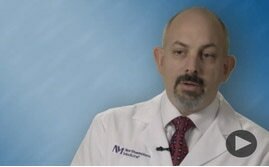 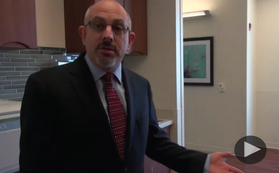 Jared C. Robins, MD, gives a tour of the Northwestern Medicine Fertility and Reproductive clinic space. 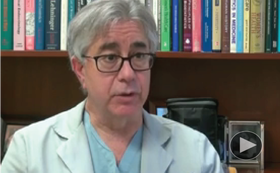 Ralph Kazer, MD, discusses what you should know about miscarriages. 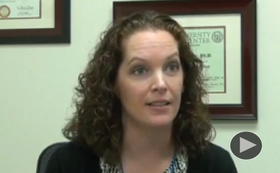 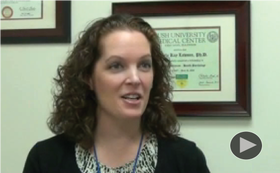 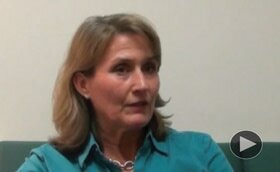 ​Susan Klock, PhD, discusses stress and fertility treatment. 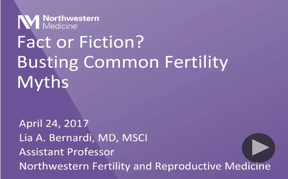 Jared C. Robins, MD, discusses Fertility and Reproductive Medicine. 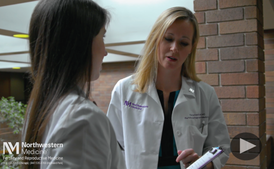 Northwestern Fertility and Reproductive Medicine has patient information and resources related to the basics of infertility issues and advanced treatment options.